Spring break is quickly approaching and it is without a doubt, a highlight of the year for all college students. We know going away can be super expensive, especially if you're living away from home, and don't really have access to, or time for, a job. We've come up with some of our personal favorite places that are sure to save you some money (and tears). Depending on the time you book, places like Fort Lauderdale, Delray and Miami can be as cheap as $200 for a round trip ticket. Check out sites like Cheapoflights for reduced prices. Not to mention, with the capabilities of an Airbnb, it's easier to find a place for a large group of you and your friends for way less than a hotel room. One may not think of this as a spring break location, but North and South Carolina are typically quite warm in the spring, and not to mention NOT expensive. You and your friends can easily rent a large beach home for $100-$300 a night, for about 10 people to stay. On average if you stay for 5-6 days, that's about $100 total for each friend. Plus, NC and SC aren't that far south, that depending on where you go to school, a flight may not be necessary. A long drive with some friends could add to the fun of spring break as well. 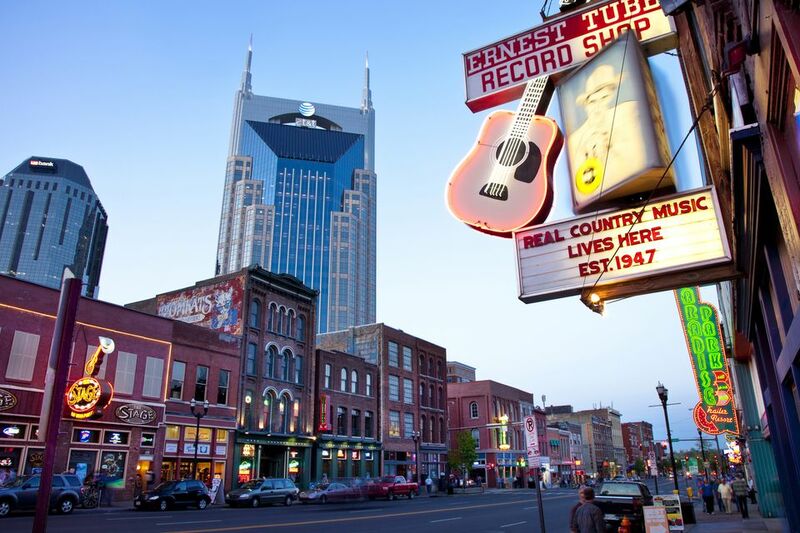 Recently, Nashville has become one of the more popular places people are interested in visiting. It's not only extremely fun (bar trolley cars run all through the day and night), but it's also cultural. There are tons of famous places to visit like the Grand Ole Opery, Bluebird Cafe, and Country Music Hall of Fame. Lots of concerts are always going on in the area and it's typically warm here as well! 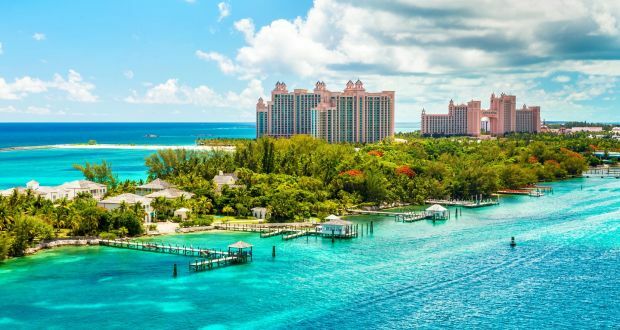 Although it's beautiful and warm, for some reason the Bahamas isn't a top spring break destination. The flights normally aren't over $350 to get there and resorts tend to be cheaper here than Mexico. It's warm, booze filled and the perfect destination for Instagram worthy photos. Wherever you go, make sure to be safe and have fun!